As we begin to catch glimpses of springtime around us: the sun shining between the clouds and rain, familiar pops of color, birds chirping, and the additional time that longer days provide; we also begin to notice the seeds of hope and change within ourselves. We start looking at the world around us more, we see things in a new light, and we feel inspired to tackle projects with renewed enthusiasm. We begin to realize that we have to put in the effort and the hard work to make things happen because while some things will grow on their own, some need our care and attention, others need planning and direction, and some things even require substantial change. 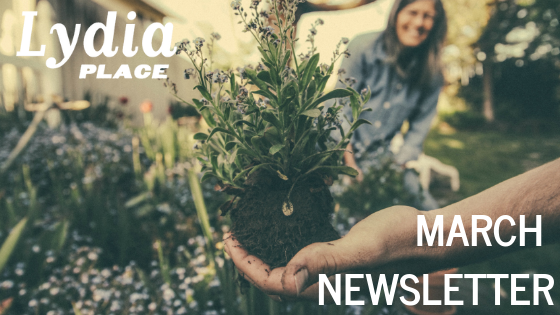 Taking the hint from the living world around us, our community can be reminded that we may need to get out there, we may need to dig deep and we may need to get our hands dirty. We at Lydia Place are so grateful to have the helping hands of our volunteers, staff, and supporters ready and willing to do the work to ensure the clients we serve in the community are given the opportunity, space, light, and support so they too have a renewed chance of growth. Join us in disrupting the cycle of homelessness. Give today! Bowling for Beds is TODAY! 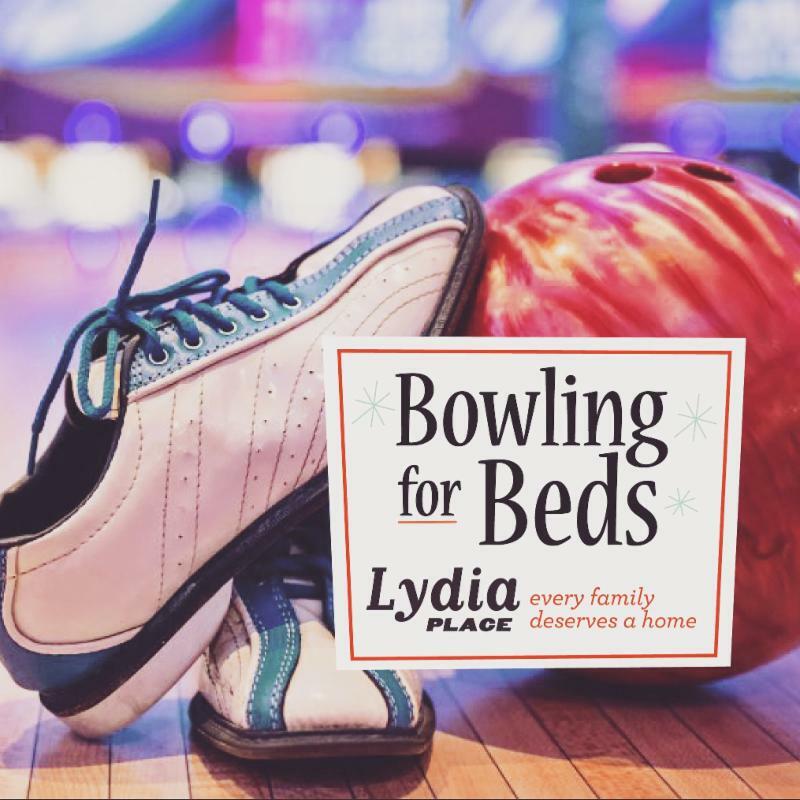 A fun, family-friendly bowling event to help raise emergency hotel funds for Lydia Place. Last year Lydia Place spent over $30,000 in hotel expenses to remove families with children and expectant mothers from inhabitable and/or dangerous living conditions. Although these emergency hotel stays are not allocated in our budget, we felt we had to step up and do the right thing. We need your support to help build our emergency fund for 2019, so when a crisis involving children arises, we can keep saying “Yes,” and be a immediate lifeline to families in need. Follow the link below to learn more! 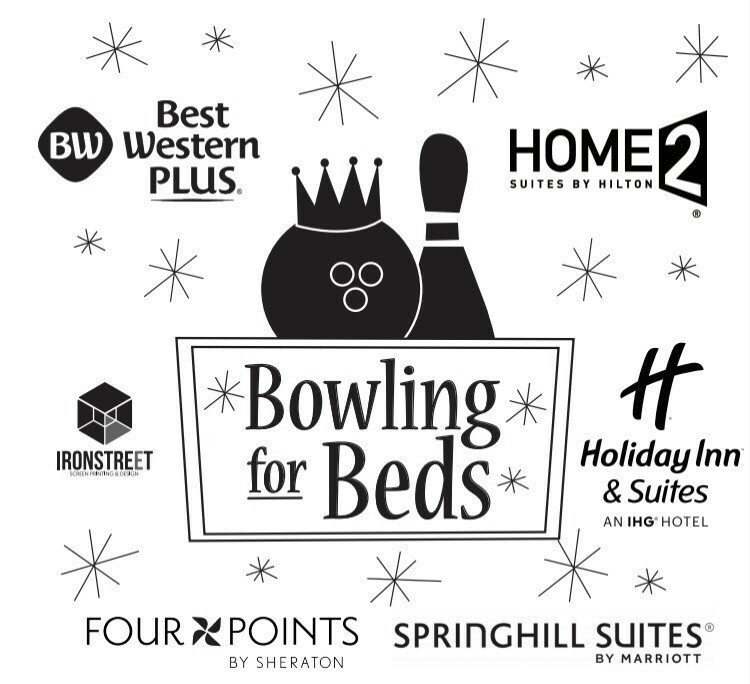 Whatcom Talk wrote a lovely feature about our new fundraiser, and the 5 generous local hotels who are challenging YOU to dust off your best bowling shoes, or wallet, to help them become the ultimate Bowling for Beds “KingPin” Champions. Is Lydia Place Your Favorite Local Non-Profit? We, along with several other local non-profits are nominated for The Great Bob Wallin Non-Profit Money Giveaway this year! The top three non-profits with the most votes will receive cash donations.Thank you to Bob Wallin Insurance for creating this fun opportunity for our community to take part in giving back. Voting is only open until March 31st so show your support by voting today! Before their most current family home, Casey and her two daughters struggled to find housing, each night looked a little different. They spent a few months living in a transitional shelter, but her goal was to find her own housing. Before long, she and her two daughters moved a bit out of town, to a space they could call home. Casey is constantly setting goals for herself, striving to improve in parenting, in her personal health, and in her work. When she started the Parents as Teachers program at Lydia Place, Casey's focus was to learn how to enjoy playing with her children. She wanted to work on building strong relationships with her girls, and providing them with a kind of love and support that she didn't have as a kid. Today, Casey’s parenting goals reflect the age of her children and their development. With Erin, a high energy and fiercely independent toddler and Macy an attentive, strong willed, creative kindergartner – Mom is always on her toes. Casey recently experienced the "benefits ledge". She received a notice that due to her increased income in November (one of those months she worked overtime to meet the demand of her company) she would no longer be eligible for childcare benefits. With the high cost of childcare, they wouldn't be able to afford this cost, meaning Erin, wouldn't be able to attend the daycare. In order to take care of her daughter without daycare, Casey might have to quit a job she has worked hard in for almost two years, this would force her back into unemployment. As many clients at Lydia Place and throughout the community gain financial independence, they approach this ledge and while it's possible to overcome, more often than not, it inhibits progress. With an appeal in process, Casey has been able to keep Erin in daycare for the time being, but is uncertain what the future might look like. She continues to work diligently, to set goals, and to make the most of her resources. She continues with the PAT program, and shares gratitude for a set time to sit down with her girls, to do a new activity together, talk about her family and celebrate their growth. Thank you for sharing your story Casey and congratulations on all your hard work! AN ULTIMATE DATE NIGHT EXPERIENCE! Join us for an exclusive evening of delicious food, art, and libations at this year’s Art for Housing event –May 3rd! 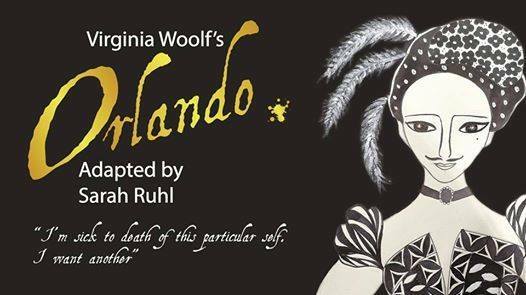 A special evening of delicious fare from Bellingham Cider Company paired with the premier performance of Sarah Ruhl’s ‘Orlando’, in collaboration with WWU’s Rich Brown at the Sylvia Center for the Arts. If you love ART… you are sure to love this! 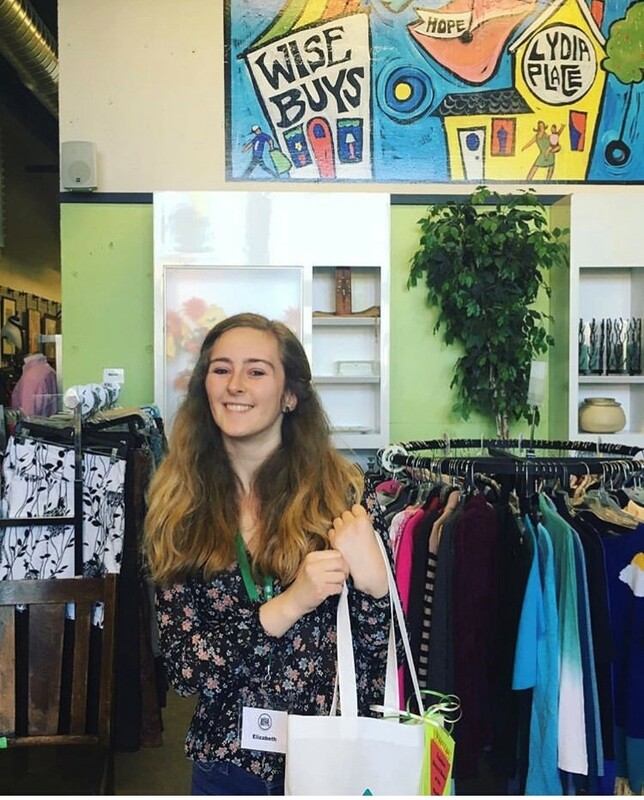 Lydia Place, along with event partners Barkley Village, Whatcom County Association of Realtors, Labels Consignment, and Wise Buys Thrift Store present Handbags for Housing! Bellingham’s largest ladies (gentlemen welcome) night, fashion show extravaganza and handbag exchange. 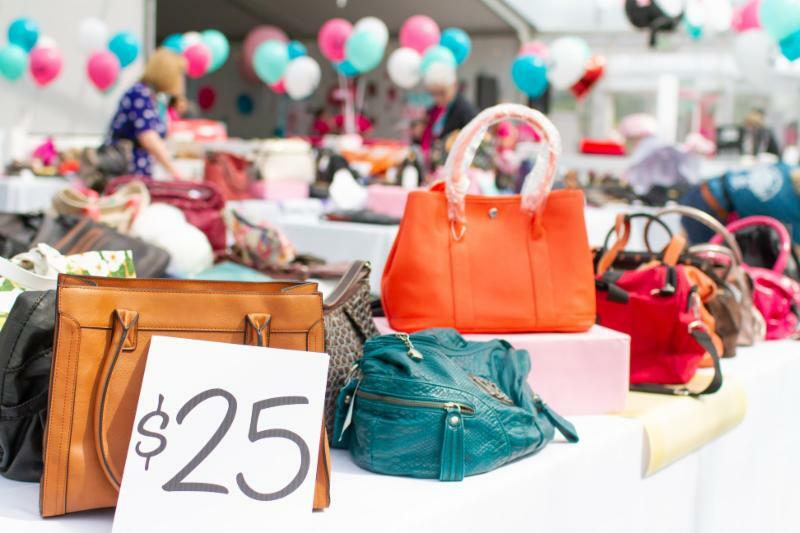 Hundreds of handbags, a beauty bar, cocktail and wine vendors, along with local boutiques and retailers all come together under one (tented) roof, to showcase the sheer power of local fashion and philanthropy. Tickets go on sale in April with all proceeds benefiting Lydia Place services working to break the cycle of homelessness for this generation and the next. Do you or your business want to get involved this year? 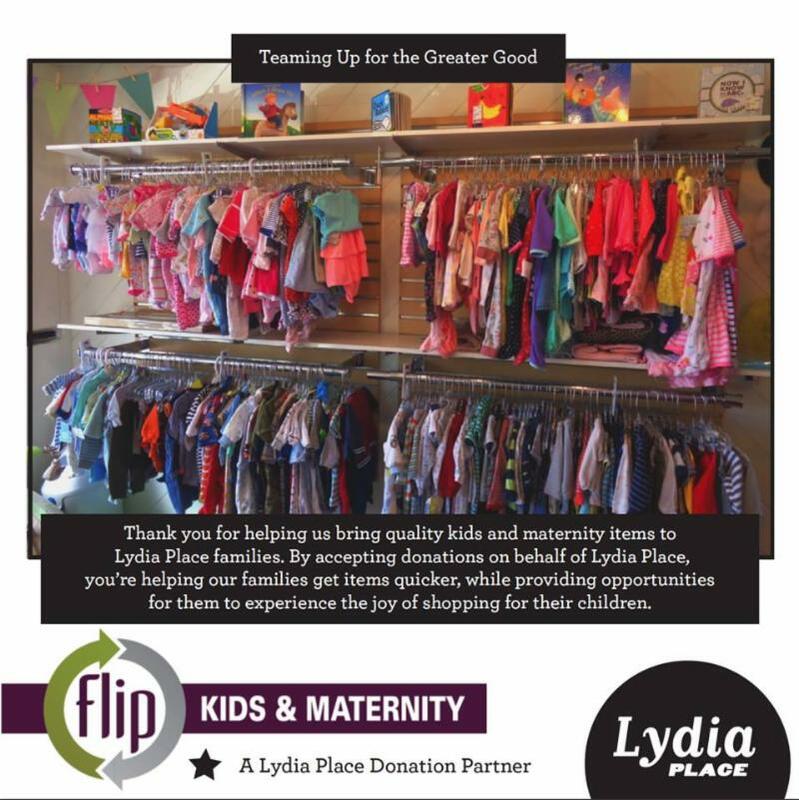 When items are donated to Flip on behalf of Lydia Place, we receive a credit which allows us to give our clients vouchers to pick out what their family needs. Using vouchers allows us to serve our clients more efficiently by receiving credit for items we do not have the capacity to store or transport- but more importantly, vouchers give ownership to our families by giving them the opportunity to find safe and quality items such as strollers, toys, children’s and maternity clothes that they might not be able to attain otherwise. This partnership truly helps our clients feel secure in what they bring into their home knowing that they are receiving only the best items. Doing some spring cleaning? Donating to Flip is easy! 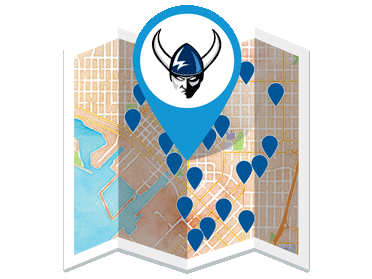 To view directions, store hours, or view items accepted visit their website below. Remember to mention Lydia Place during your donation process to ensure your funds are credited to our account. Swing by the Back Door & Support Lydia Place! We want to give a shout out to Dakota from the Back Door, who is using their recent claim to fame for exceptional bar tending skills to give back to Lydia Place this month. Here’s some tidbits Dakota shared about the BACK DOOR and why they choose to give back: “I've been at BACKDOOR since the beginning, over a year ago in November of 2018. I wanted to accomplish a couple of things in joining the team; to put out a unique menu that expresses my creative ambitions, and to help bolster a business that directly supports the LGBTQ+ community. More than anything, I aspire to be the most supportive ally I can be, and to foster a sense of fun & safety within our space. We recently participated in Bellingham Cocktail Week's bartender competition. I placed second overall and won the "crowd-pleaser" portion of the competition. I wanted to seize the opportunity to donate a portion of my tips to support non-profits I believe in based on the buzz created about BACKDOOR. More than anything, we feel that Bellingham is special because of its sense of community. Moving forward, we want to be a source of support in maintaining and improving the overall welfare of our community in any way that we can." Thank you for your support Dakota! 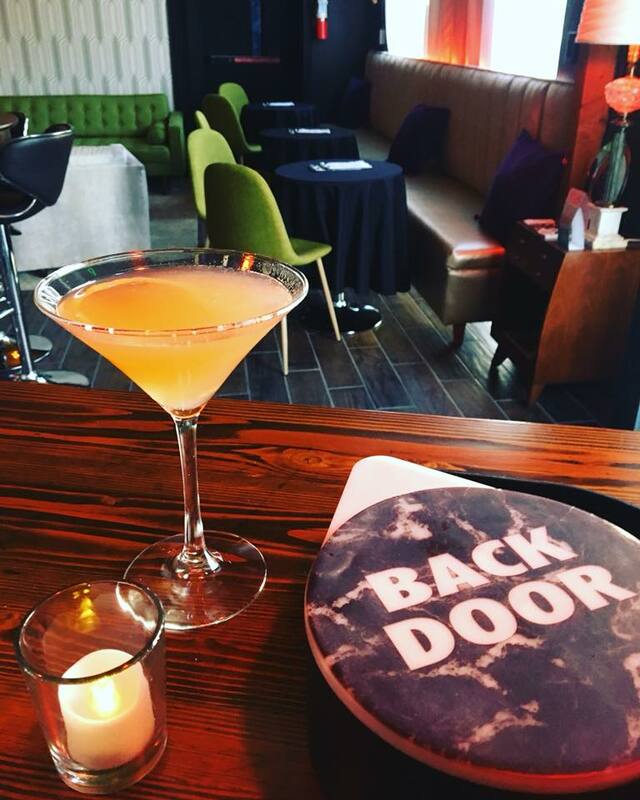 Don't forget to stop by the Back Door as they donate a portion of the sales from their spring cocktail menu to support Lydia Place programs and services. Don't forget to tip your bartender! Be Part of 2019 Ski to Sea! Ski to Sea is looking for a Volunteer Road Bike Leg Chair & Co-Chair for the 2019 Race! Our Race Committee is made up of approximately 30 members of this community who share our passion for putting on a world-class event. A Leg Chair is a person who is in charge of one particular leg of the Race on the day of and leading up to the event. They coordinate volunteers and equipment, ensure a safe and fun Race Day and attend race committee and safety meetings which take place on Thursday evenings (approximately 5-6 meetings) from 6-8 pm. This is a position that requires good organization, leadership and communication skills and may be led by an individual or a couple. Most legs have a co-chair for extra support and many of the core volunteers return year after year. We provide an operations manual to assist in planning. Interested? Contact Ski to Sea ! With 50+ volunteers and community jobs participants working together at our Wise Buys Community Thrift store, the amazing acts of kindness and instances of our volunteers offering their helping hands (even when they are often already full) are constantly happening. Once a month we get a chance to say thank you to the individuals offering their time at our thrift store with our Volunteer Victory Winner Award. This month we get to recognize Elizabeth! She has helped us keep our store running smoothly for the last few quarters during her Volunteer Coordination internship and we are so excited to have her continue to stay on board with us as a volunteer! You definitely earned this Volunteer Victory Award! Thank you for being such an amazing part of our team! WISE BUYS IS A WESTERN WEDNESDAY PARTNER ?! Get your blue on by bringing your student ID or rocking your Western merch to receive 50% off every Wednesday at Wise Buys Community Thrift Store! Get a great deal and feel good knowing that ALL of proceeds of your purchases at our thrift store benefits Lydia Place. Please join us in thanking all of the individuals and businesses who have recently given to support the programs and services of Lydia Place!